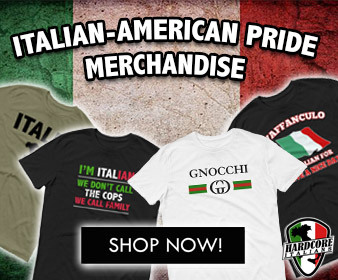 The flag of Italy features three equally sized vertical pales of green, white and red. 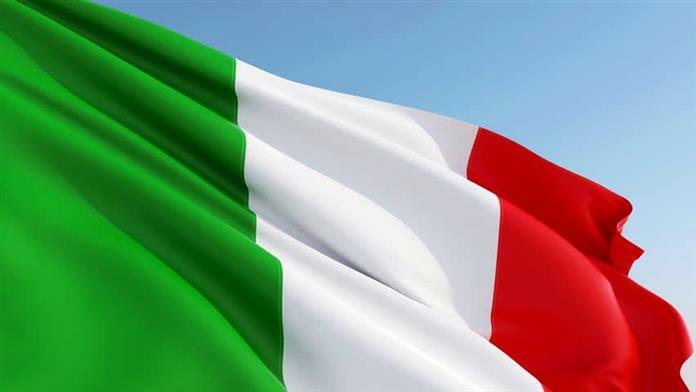 The Italian flag was formally adopted on 1 January 1948 and displays the national colors of Italy. It is said that green was Napoleon’s favorite color.